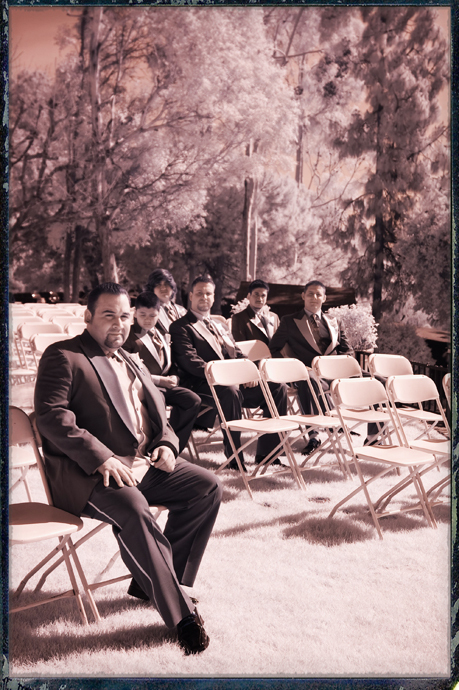 Wedding season is finally here! 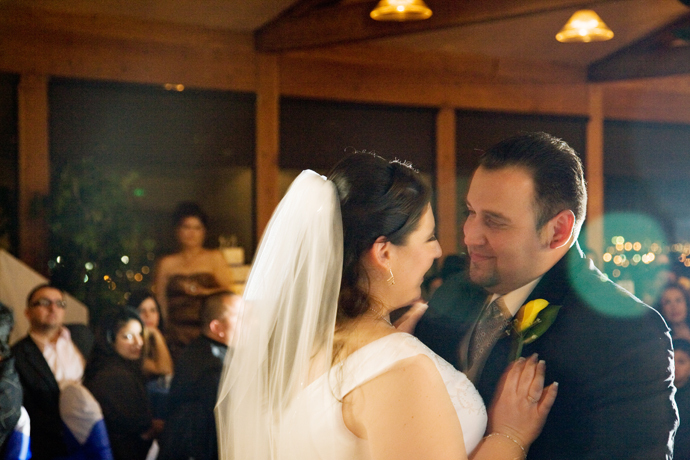 This is only my second wedding of the year this far but I look forward to all the rest that are coming up fast! 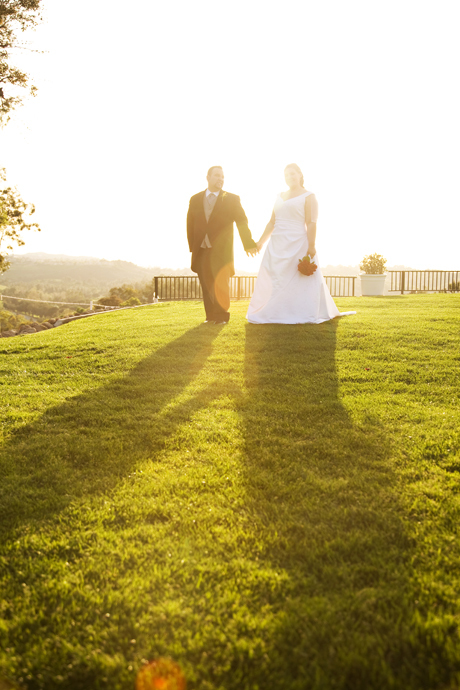 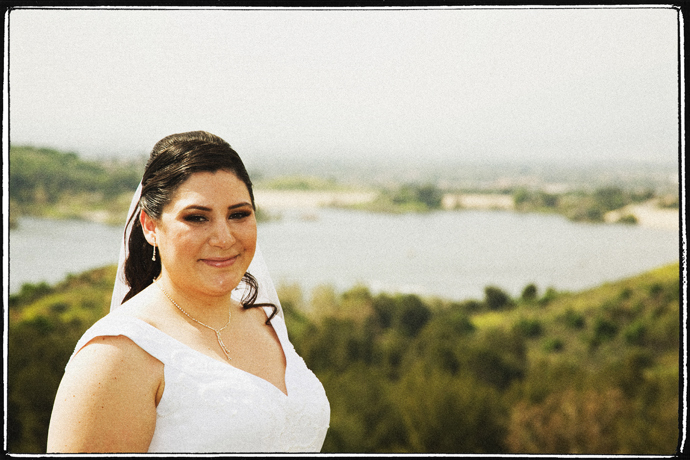 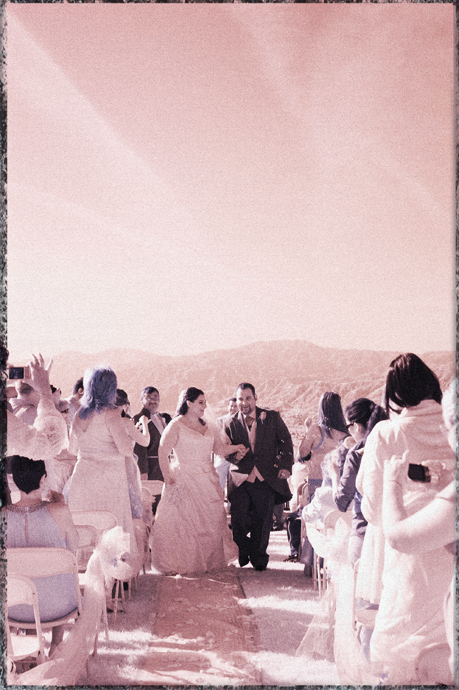 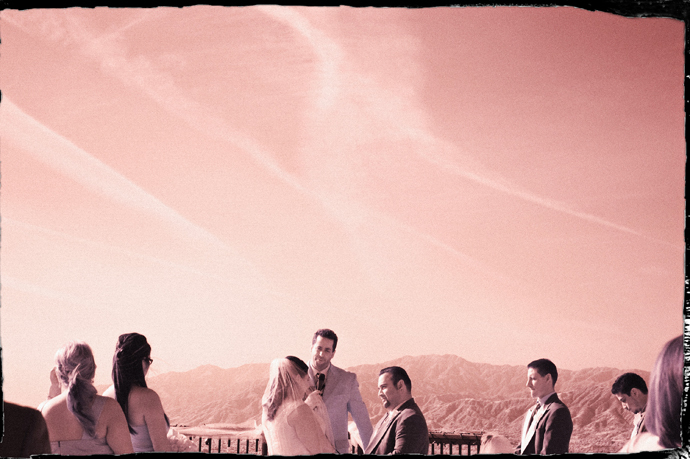 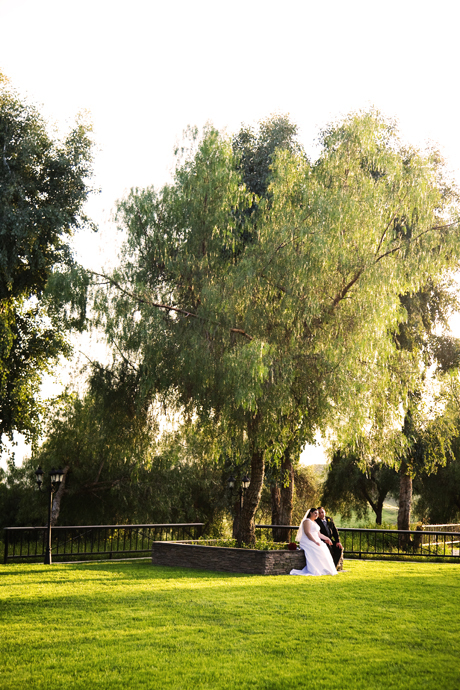 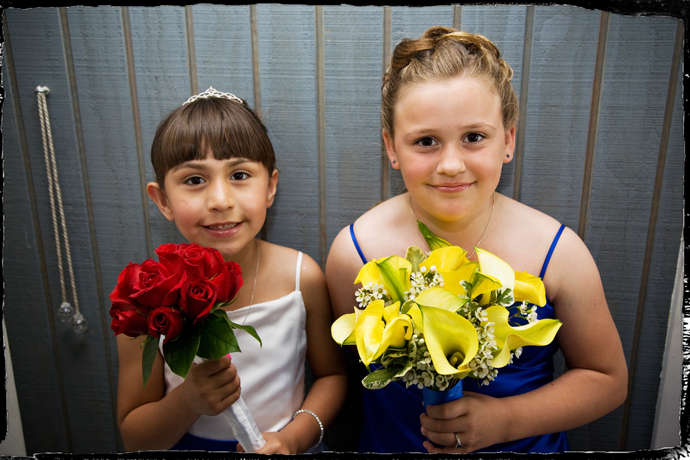 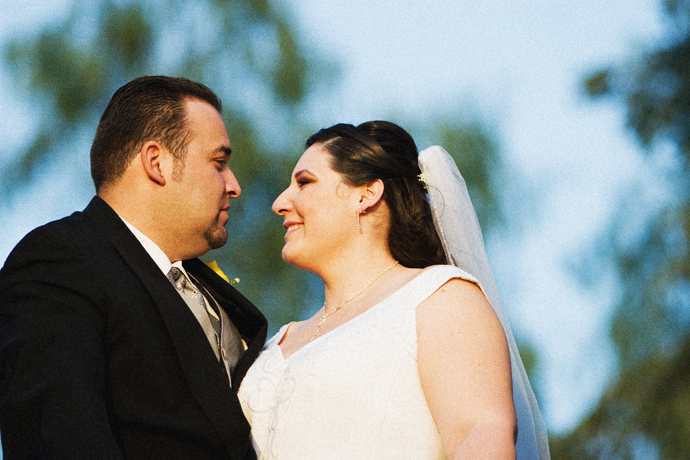 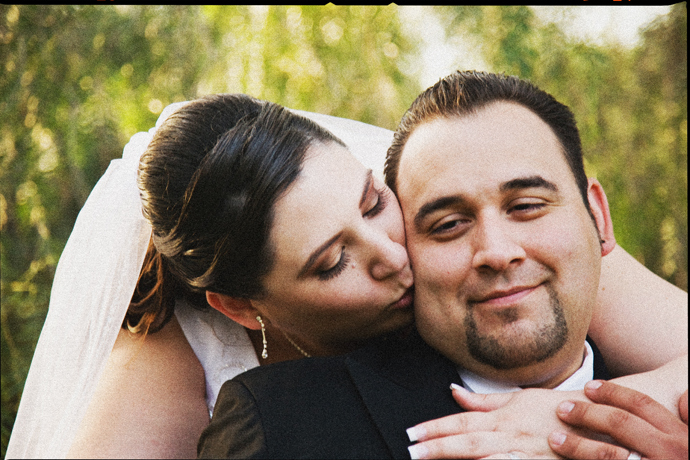 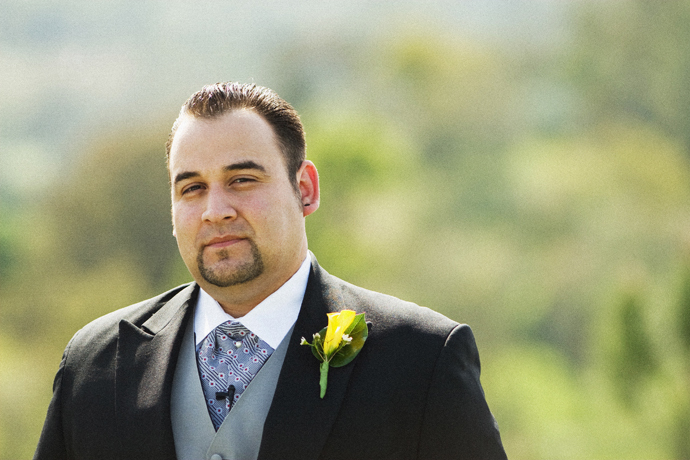 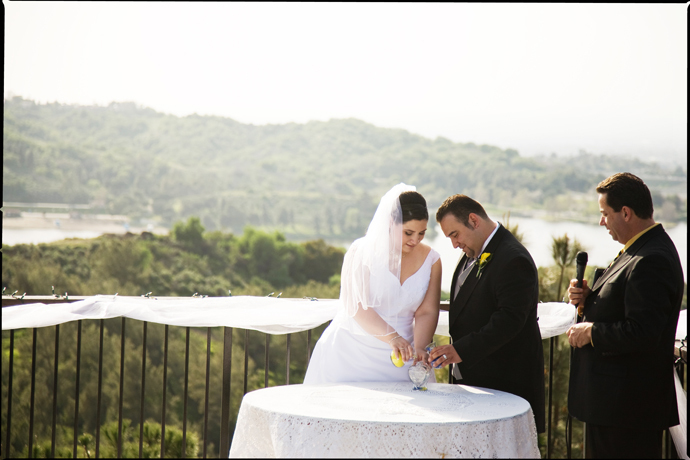 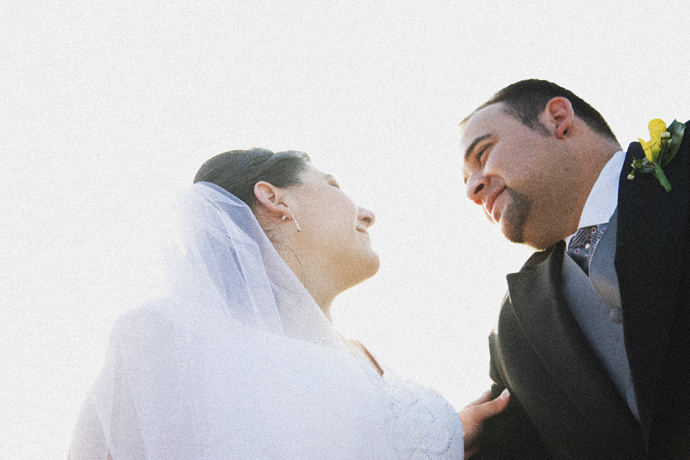 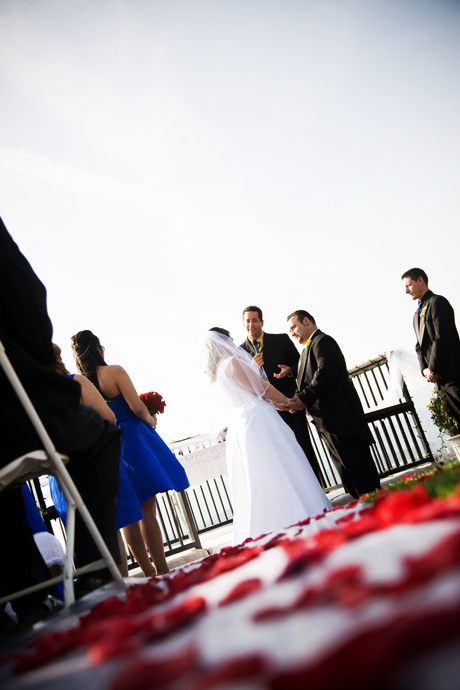 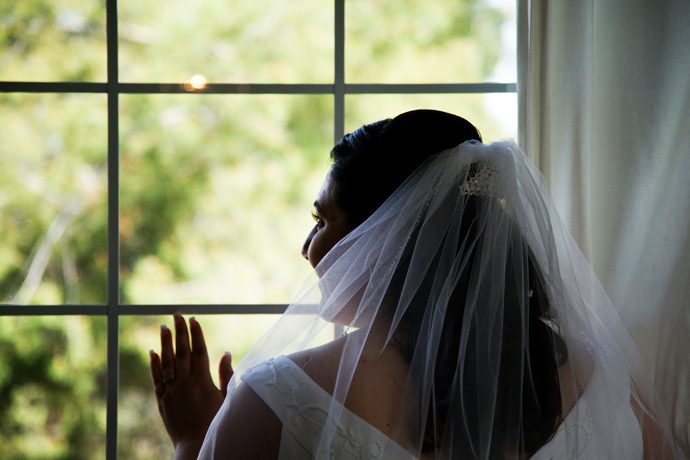 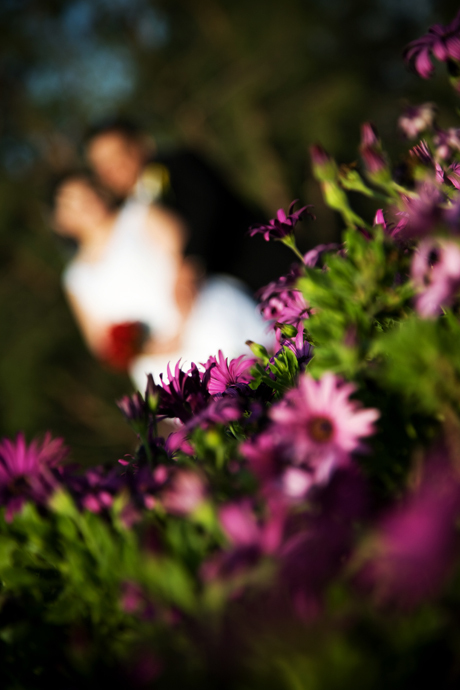 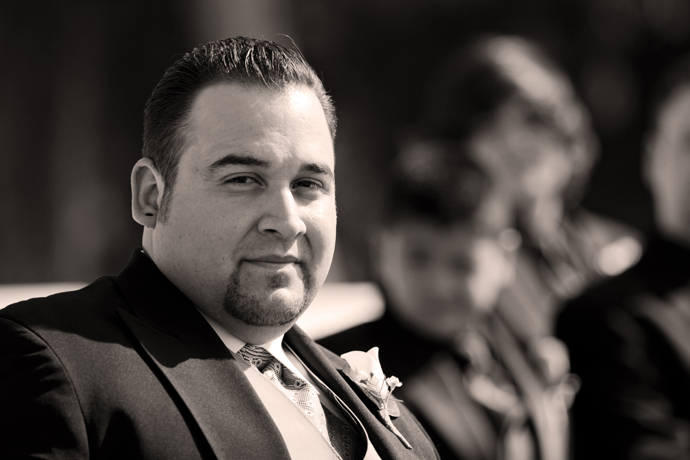 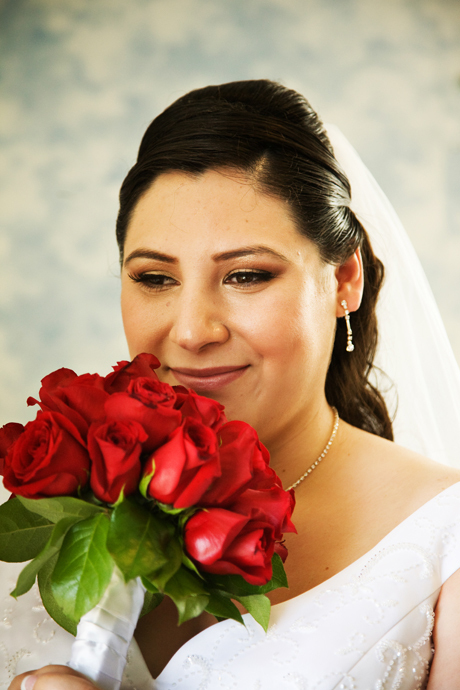 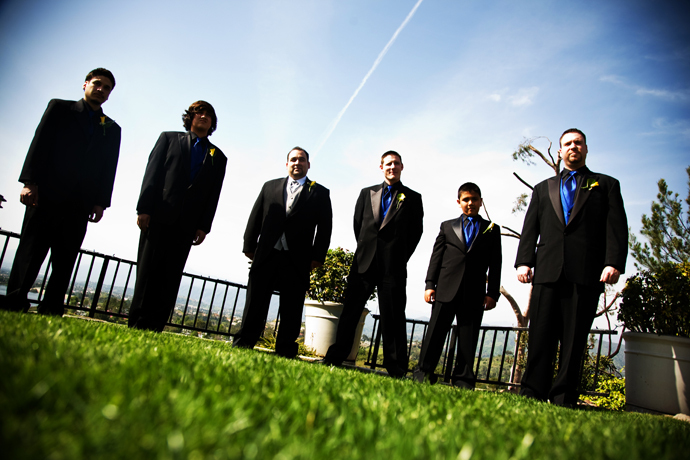 This was my first time photographing a wedding at Puddingstone Resort in San Dimas. 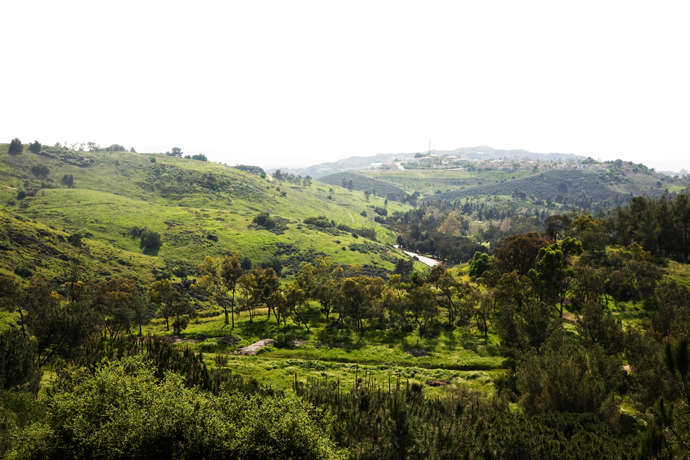 Puddingstone is a neat little place tucked away in the hills of San Dimas that has an awesome view of a lake and rolling hills. 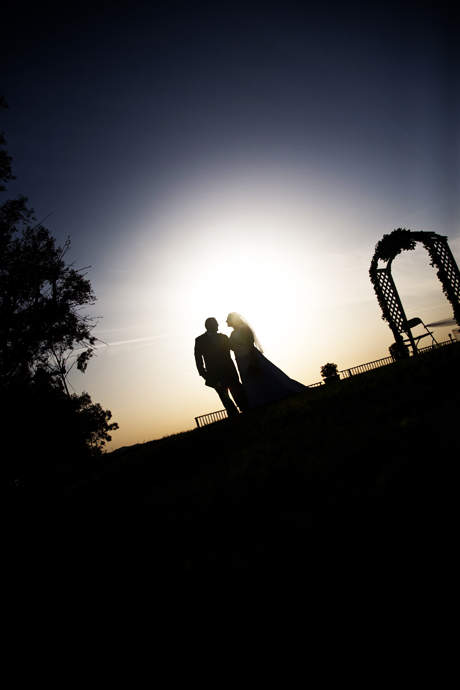 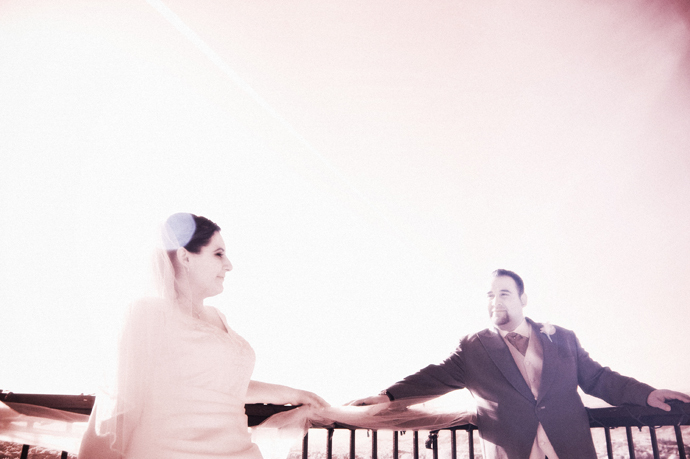 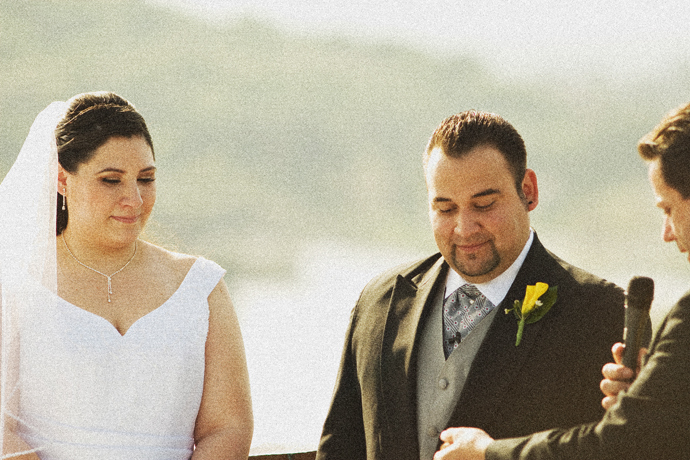 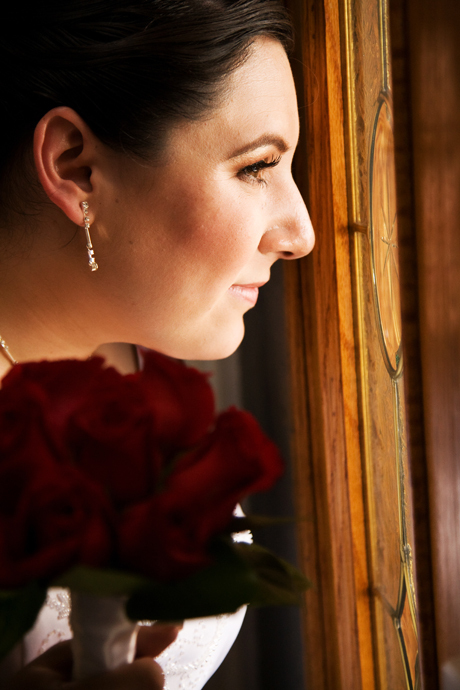 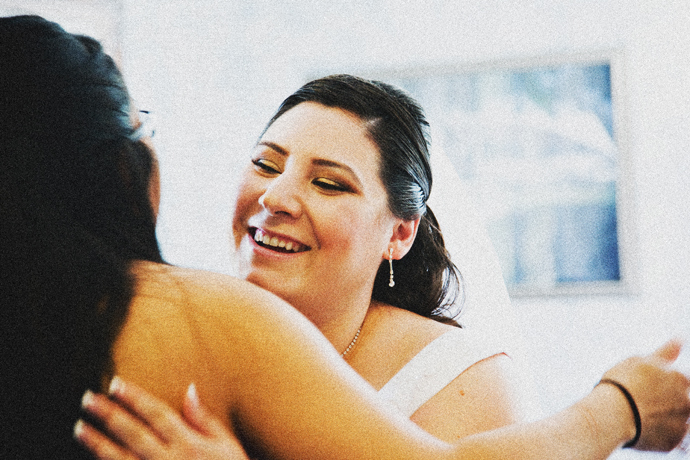 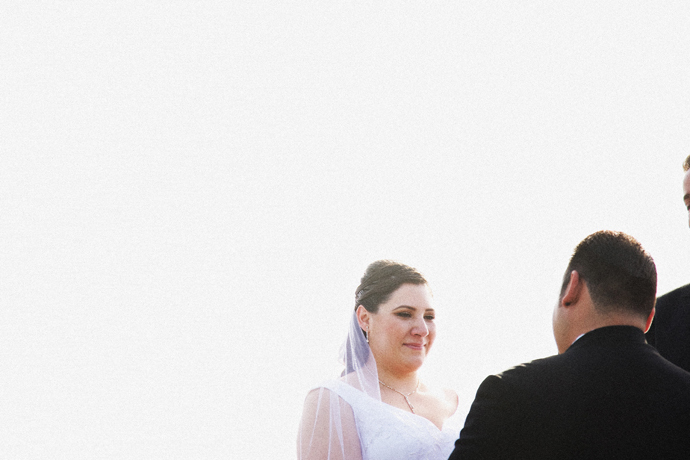 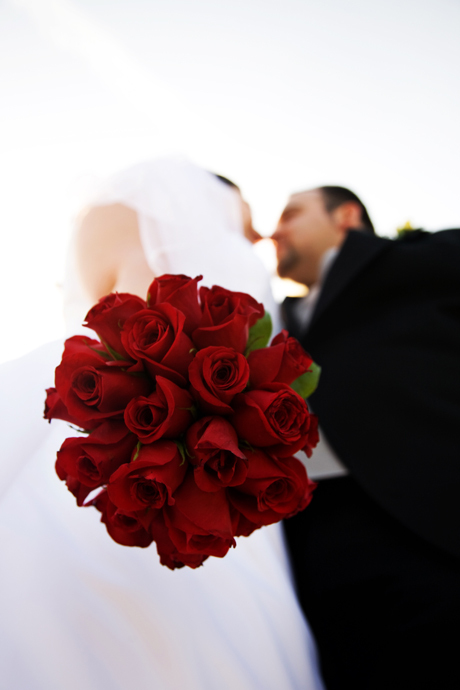 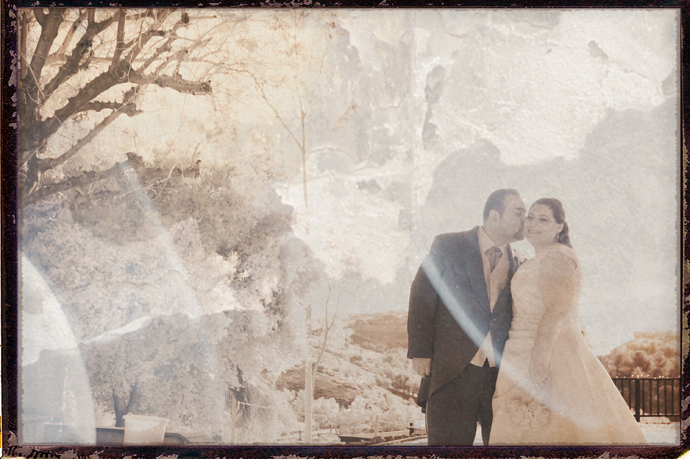 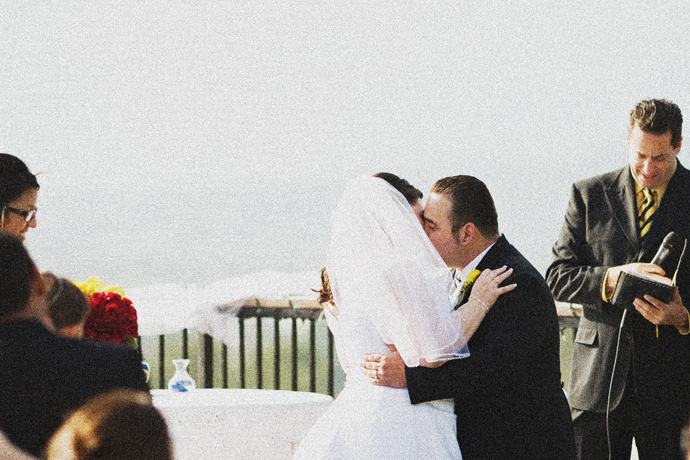 Check out Jennifer and Jason’s Wedding Pictures below!